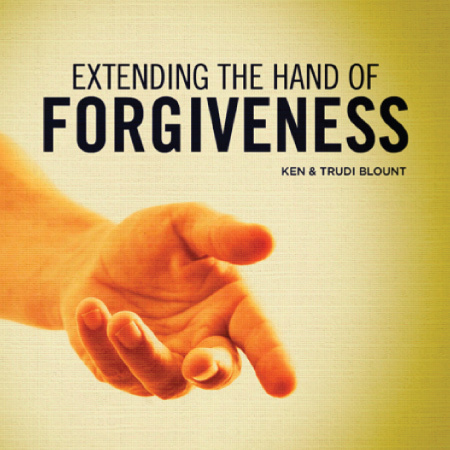 by Ken & Josh Blount. Let’s face it – trying to be a godly man in today’s culture is like trying to swim upstream in a river of raging rapids. The world seems to be working overtime to bombard us with images of what its opinion of a man is – from the hero style of Indiana Jones, to the couch potato of Homer Simpson, to the “queer eye” male image of today. 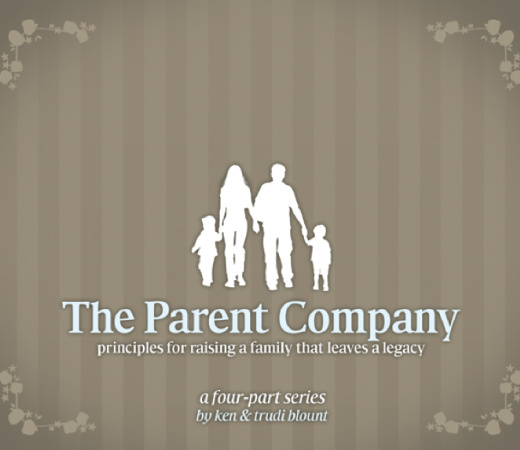 This Pure Man series is about bringing the picture of a godly man back into focus. 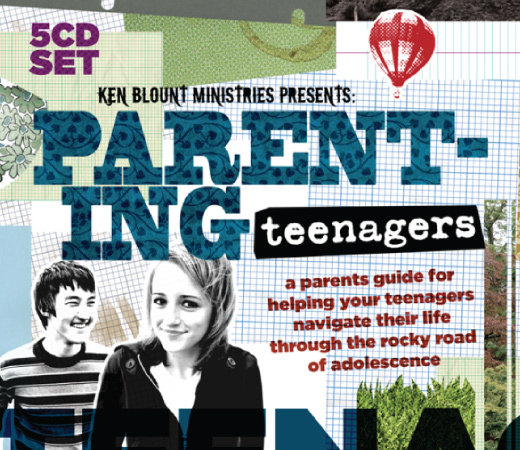 In this series, Ken and his son Josh take a long hard look at the differences between the world’s view of what it means to be a man and the Bible’s view. 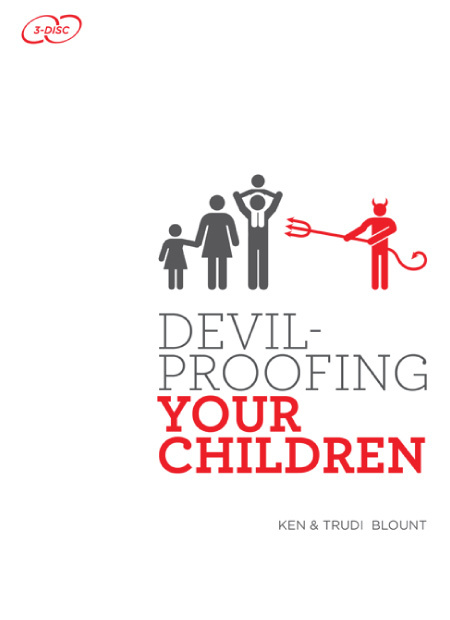 They also give practical insight on how to avoid the traps of the world for fathers, husbands, and single men. 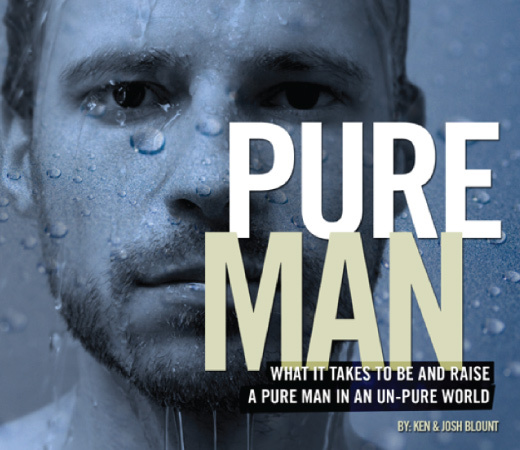 click here to purchase an instant download of the Pure Man.